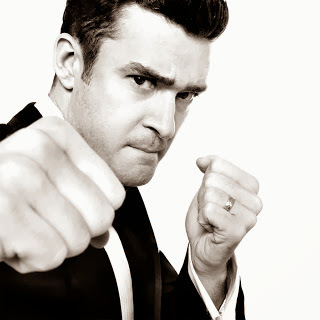 Justin Timberlake has released a video for “TKO”, the new single from “The 20/20 Experience, 2 of 2”. Directed by former skater Ryan Reichenfeld, the clip features Timberlake and actress Riley Keough as an unhappy couple in the middle of a lover’s spat. Timberlake’s second album of 2013 recently debuted at No. 1 on the US Billboard 200 with opening week sales of 350,000 copies, according to Nielsen SoundScan. Justin’s previous release, "The 20/20 Experience", debuted at No. 1 in March with sales of 968,000, the year's largest sales week for any album.